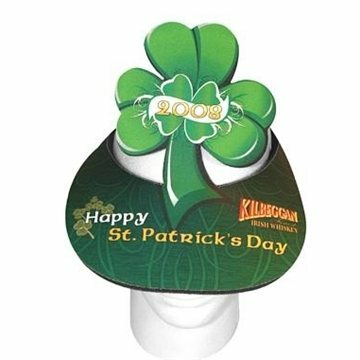 Shamrock - Foam pop-up visors in stock graphic designs. 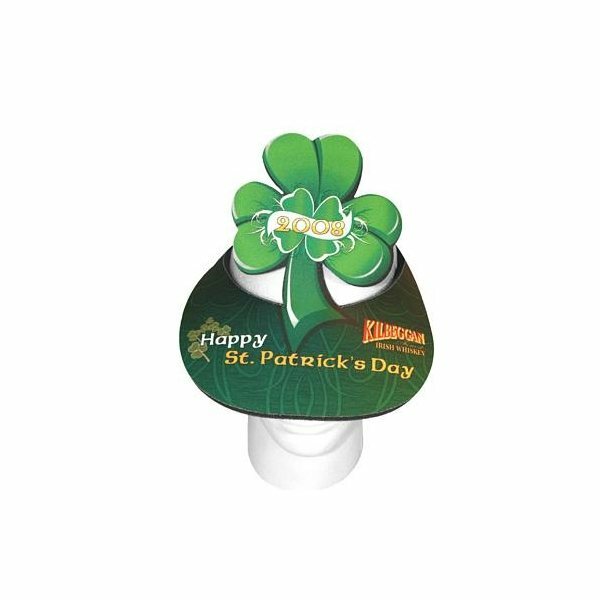 We received many positive comments about this product from our members. Thank you. this was bought for our PTA volunteers. It was very well received and is a great item. We are amazed with the great service provided! We like the ultimate product! Received lots of positive feedback. Cost was great! they look great.